Many people are saying that the most-important local election on the November ballot is the race for Bay Ridge’s State Senate seat, which is currently held by Republican Marty Golden, giving his party control of the chamber. If defeated by challenger Andrew Gounardes, the balance of power in Albany could tip towards the Democrats. Golden has been pilloried by street-safety advocates for his failure to get speed cameras reauthorized after claiming he supported them. He has also been attacked for impersonating a police officer during an incident with a cyclist last year. Others have pointed out that his car has been nabbed for 14 speed camera summonses since 2014 (he refers to what should happen to such drivers below). Other journalists have covered the fact that Golden retired from the NYPD on a disability pension, yet jumped out of an airplane over the summer (he refers to his injuries below). And he once hit a pedestrian with his car — and she later died. But Streetsblog would be remiss in its journalistic mission if it didn’t constantly reach out to Golden to get his side of these and other stories. This time, we sought his answers to our street-safety and transit campaign questionnaire — and the eight-term incumbent was good enough to provide his answers. Gounardes also answered. Do you support congestion pricing in New York City? If so, in what form? If not, why not? GOURNARDES: I support the Fix NYC plan, and congestion pricing in general, provided that two important criteria are met. First, the funds raised from any congestion pricing plan must be dedicated solely and wholly to our mass transit system, specifically our subways and buses. Second, the proposed investments to mass transit must be definite, concrete, and immediate, and must include upgrades to the signaling network and making all subway stations accessible for all. We should not have to wait until after we start charging congesting pricing fees to make investments in our system — the MTA should issue bonds to be paid from future revenues and begin investing in our system now. GOLDEN: I supported Mayor Bloomberg’s proposal for congestion pricing, and I still believe that some form of congestion pricing could provide a revenue stream for mass transit and other transportation improvements. This year, I supported the budget that included a congestion pricing plan for for/hire vehicles. However, at the same time, there must be adjustments in the tolls on TBTA Bridges and Tunnels that provide discounts to those who must use their cars to commute to work in Manhattan. I also believe, as a matter of equitable treatment, that residents living in Manhattan below 96th Street should pay some sort of fee. Subway ridership is down and New York’s buses are slower than ever. 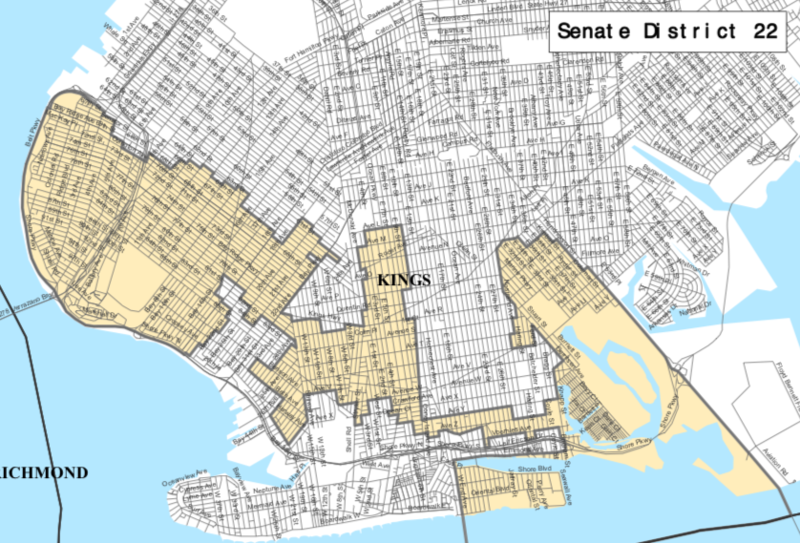 What will you do in Albany/are doing in Albany to fix it? GOUNARDES: I will fight to give riders a vote on the MTA board so that riders have a say in how the budget is spent. I will also create a lockbox for transit funds to guarantee a dedicated revenue stream for desperately needed upgrades and repairs. GOLDEN: The subway system is in a state of disrepair, and the Governor has only been interested in superficial projects that burnish his reputation but do not address the needs of New Yorkers. The Second Avenue Subway is a prime example. While the Governor made the opening of the three stations a major event, the reality is that the system is crumbling. The “R” line, which serves this district, is consistently rated as one of the poorest performing lines. Since 2011, I have been the State Senate’s representative on the MTA Capital Program Review Board. In that role, I have been pressing for the MTA to focus on rebuilding this system. The poor state of our transit system undermines our economy. Companies will not remain in New York City if the mass transit system continues to decline. We must also make the system more accessible to those with physical challenges. Awhile back, I spearheaded a lawsuit against Access-A-Ride for its failure to serve its customers. While some improvements have been made, more must be done. That is why I have been advocating for the installation of more elevators at subway stations. Elevators are being constructed at 95th Street and 86th Street (although I believe the location selected is problematic), and I am advocating for an elevator to be constructed at 77th Street. Our neighborhood is home to many senior citizens and residents with physical challenges. We must have a mass transit system that is inclusive and does not leave people behind. MTA capital projects routinely cost five times as much as transit projects in other cities. How will you exert pressure on the MTA to control costs? GOUNARDES: By appointing voting rider representatives to the board- the MTA would have to be accountable to the taxpayers. As it stands right now, riders have no actual power to hold the MTA accountable for cost overruns or reckless spending. GOLDEN: Since 2011, I have been the State Senate’s representative on the MTA Capital Program Review Board. I have urged the MTA to do things cheaper and faster. We all understand that construction projects often take longer and cost more than initially expected. However, the MTA needs to take a serious look at its procedures and identify what can be done to streamline and improve the process for building transit projects in New York City. As a State Senator and member of the Review Board, I will continue to press the MTA to review their procedures. Other jurisdictions are able to complete projects for far less than New York. We need to ask why, and adopt best practices from other jurisdictions so that we have a transit system that serves the needs of all New Yorkers. How would you make streets in your district safer for walking and biking? Do you support the city’s construction of protected bike lanes? If so, why? If not, why not? GOUNARDES: I will fight for speed cameras in every school zone, because speed cameras save lives. I will advocate for accelerated road redesign including the construction of protected bike lanes to make roads safer for pedestrians, cyclists, and drivers. Additionally I will advance pedestrian ramp construction to make our crosswalks safer and more accessible. I will also holding dangerous drivers accountable by suspending licenses for drivers with multiple violations so they can’t get back behind the wheel. I also believe we need increased traffic enforcement and should requiring driving refreshers or defensive driving courses with every license renewal so that drivers stay educated — and safe — throughout their lives behind the wheel. GOLDEN: As a member of the City Council (1998-2002) and State Senate (2002-present), I have petitioned the city DOT to install a number of traffic calming devices (traffic lights, stop signs, speed bumps) throughout the district. My concern about the bike lanes is that they are not truly “protected,” in that in most places they are not separated from vehicular traffic, placing cyclists in danger. In some locations, such as Second Avenue in Manhattan, the bike lanes are separated from vehicular traffic. If bike lanes are to be expanded, there is a need to physically separate them from vehicular traffic. What is the single biggest thing the state should do to get reckless drivers off New York City streets? GOUNARDES: I believe we need to suspend licenses for drivers with multiple violations, drivers with a proven record of disobeying the law and speeding should not be allowed back behind the wheel. GOLDEN: Impound vehicles of drivers who have committed a significant number of moving violations. GOUNARDES: I plan to create a “Safe Routes to Parks” program, in consultation with neighbors, the City and State to identify priority routes to local parks and analyze walkability and safety so everyone can get to and from our parks safely. GOLDEN: Consider the construction of pedestrian bridges over dangerous intersections. These bridges would move pedestrians out of harm’s way and they should be constructed in a manner that allows the elderly and physically challenged to access them. How often do you bike to the office (be honest)? GOUNARDES: I love cycling. And before my bike was stolen two years ago, I rode my bike constantly. Between training for a marathon last year and running for office this year, I haven’t had a chance to buy a new bike and get back on two wheels. GOLDEN: Never. The injuries that caused me to retire from the New York City Police Department make it difficult for me to ride a bike. Whatever comes before or after this statement can’t change the fact that this man is wholly unqualified for the office he has held for too long. The mentality is “get the problem pedestrians out of the road and give the road to speeding, lawbreaking drivers like Golden”. Street safety issues — reason number 100 to vote against Marty Golden. Normally I’d be vary of full Democratic control of the government, as a result of the perspective of the local Democratic party that New York’s serfs pay too little in taxes and get too much in public services, and need to be made worse off. With regard to the NYPD, however, Golden shares that view in spades. The people he represents don’t live in NYC. They live in Florida, or the suburbs. Perhaps if the Republicans really were wiped out, they’d decide that perhaps they needed to stop the tribal hostility to everyone who lives in city and everyone under the age of 60. Or, better yet, some other party would rise up to go against our local thieves. Yes, in danger from people like Marty Golden and his driver. In other words, he has been completely ineffective for the past decade in reducing MTA construction costs. This is a Golden opportunity to dump Marty. I’m glad Marty Golden agrees that his vehicle should be impounded! Cynthia Nixon will likely be on the Nov 6 ballot in a contest with incumbent NY Assemblymember Deborah Glick (D). Nixon will be on the Working Families Party line. Many readers will merely observe this contest; I get to vote. And I’m somewhat undecided though leaning toward Nixon. Glick’s record clearly supports unrestricted free on-street car parking above all else. Consider her broad opposition to adapting 14th Street and adjacent streets to accommodate the “L” line shutdown while the East River tunnels are rebuilt. On the other hand, Arthur Schwartz was Nixon’s campaign counsel for her run against Cuomo. Glick and Schwartz are rivals, but they probably do agree on one issue: unrestricted free on-street car parking above all else. Schwartz continues to support Nixon. And Nixon has no plans to campaign for this assembly seat. After Election 2018:Commie pagan Ds are salivating at the thought of adding more regs & taxes, to an already over taxed citizenry.The conservative lost to the liberal Gounards.Baby killin after 35 weeks gestation is the most despicable aspect of D cozenage. Dr Mengele is smiling down in hell!! !Ecc11:5 John10:10. Critical funding for the MTA and improvements in street safety hang in the balance. 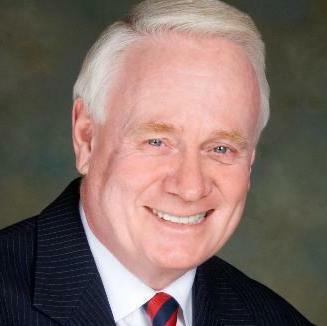 Years of fighting street-safety efforts add up to one thing: Marty Golden is now retired. Is this how a legislator who supports the expansion of speed cameras would act? 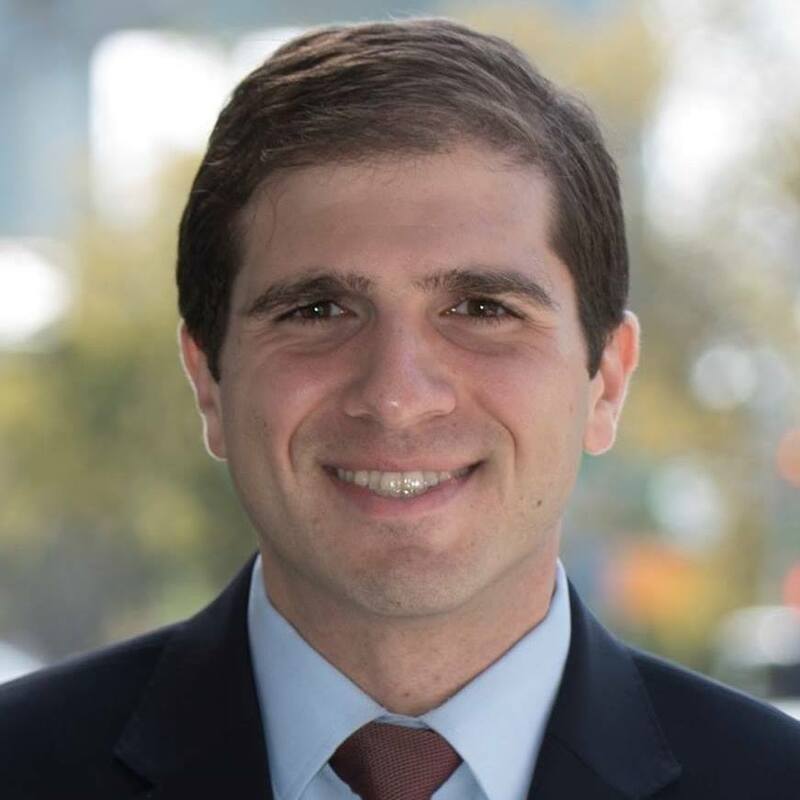 Either Democrat — Andrew Gounardes or Ross Barkan — would be better than the Bay Ridge Republican, StreetsPAC says. The senator said he supported speed cameras, but didn't do anything to make sure they would continue catching speeders...like him.